admin – Page 2 – Delvetech Software Pvt. 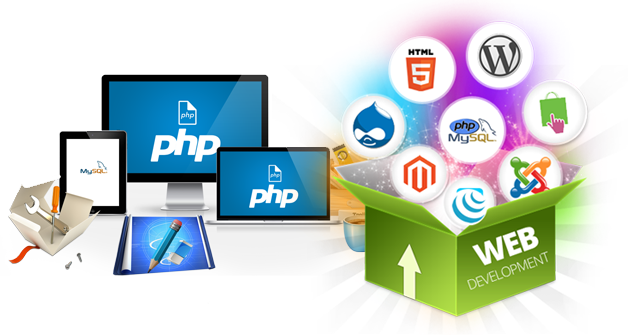 Ltd.
Delvetech focusses entirely on Custom Web Development, Offshore Web Content Development and Web Promotions. Our team has got fairly enough outsourcing experience and knowledge to maximize the potential of your website by attracting new web users and offering an experience that delights the intended audience. Android is a software stack for mobile devices that includes an operating system, middle ware and key applications. 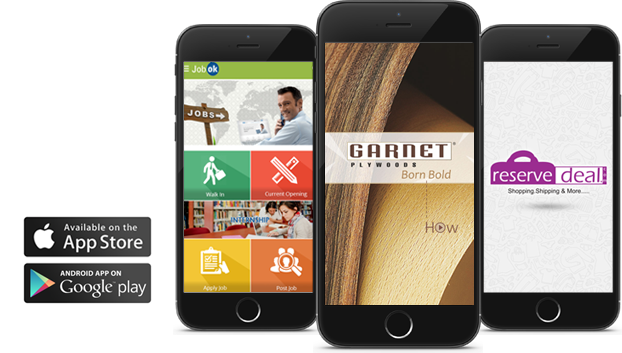 The Android SDK provides the tools and A Pis necessary to begin developing applications on the Android platform using the Java programming language. Actually, Android is a joint effort of Google and the Open Handset Alliance planned on Linux Operating system. Android software is used by various popular companies like LG, Sony Ericsson, Samsung, ASUS, Motorola, Toshiba and many more. Delvetech provide Imaginative and Intuitive design solutions based on your company’s profile that makes your business leverage over your competitors. 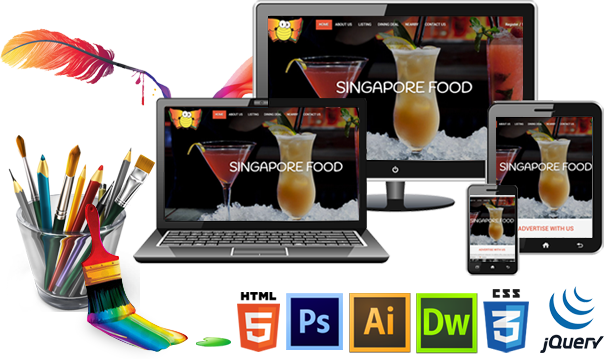 We provide the home of quality and search engine friendly website design. The truth is that your web site design is critical for the foundation of your success on web for that we can design (or redesign) every aspect of your website from graphic design and copy writing to complete development.